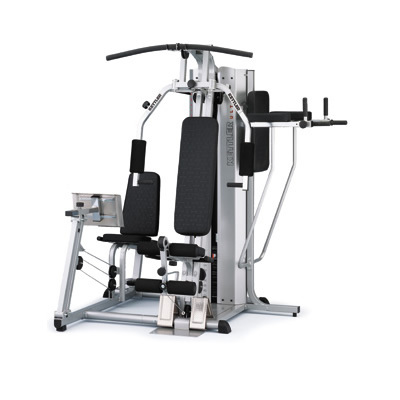 Most multi-gyms will allow you to exercise your chest, back, legs, arms and shoulders. Some ranges of multi-gyms, have “add-ons” available which can be purchased with the basic machine, or added later. Depending on your requirements, you can use a multi-gym to strengthen, build muscle mass, sculpt, define or tone your body.